If you’re looking for a new condo in Oakville, you won’t want to miss ​Senses Condos‘ ​March Madness event happening this Saturday, March 28th at 12pm. For one day only, ​Empire Communities​ is offering special incentives to homebuyers who purchase a suite at the ​Graziani + Corazza​­ – designed tower. As part of a healthy, resort ­inspired lifestyle, the first 10 purchasers will receive a year of groceries worth $7,500 from Whole Foods Market Oakville, located just five minutes from ​Senses​. Plus, those who purchase a two ­bedroom or two ­bedroom plus den suite get a second parking space at no additional cost. If that’s not enough, ​Empire​ will also cover any floor premiums on that day! 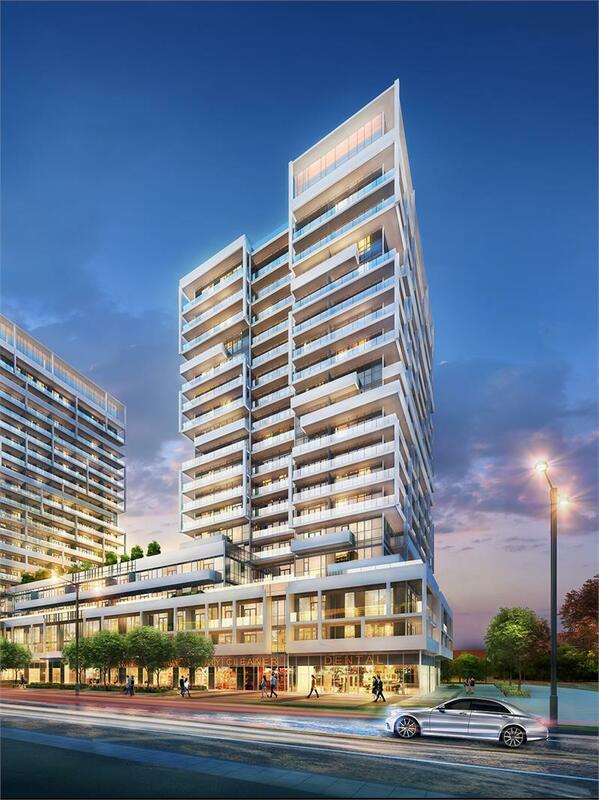 The doors will open at 12pm at the Senses Condos presentation gallery located at 521 Kerr Street. Don’t miss out on this great promotion by ​registering now​. With a long list of in-­house amenities and a location that’s close to shops, schools, recreational spaces and public transportation, Senses Condos lets you live life to the fullest. 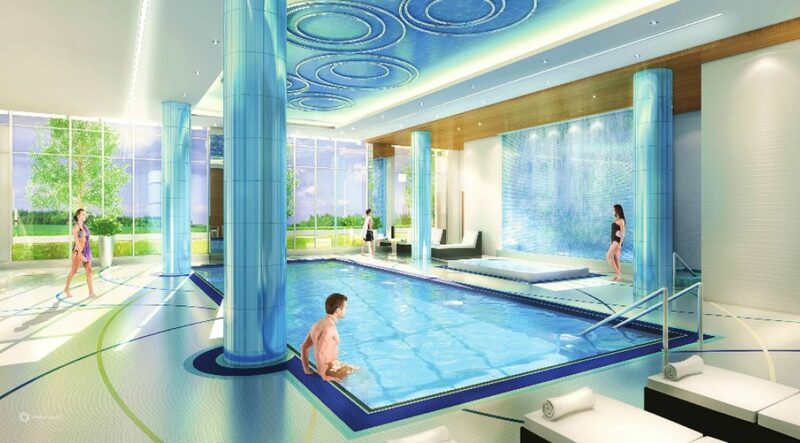 The Nordic­ inspired pool, dry sauna and state-­of-­the-art fitness centre complete with a yoga and pilates studio inspire healthy living, while the multi­purpose party room and 6,000 square foot rooftop terrace offer panoramic views and perfect settings for entertaining. Suites at Senses start at $219,990 and feature nine foot ceilings, engineered laminate floors in living areas, broadloom carpet in bedrooms and a choice of glazed porcelain and ceramic tiles in bathrooms. Kitchens come equipped with polished granite countertops, glass tile backsplashes and a stainless steel appliance package. For more information please call 905 845 7246 or email senses@empirecommunities.com.